Wear your Posse Pride! 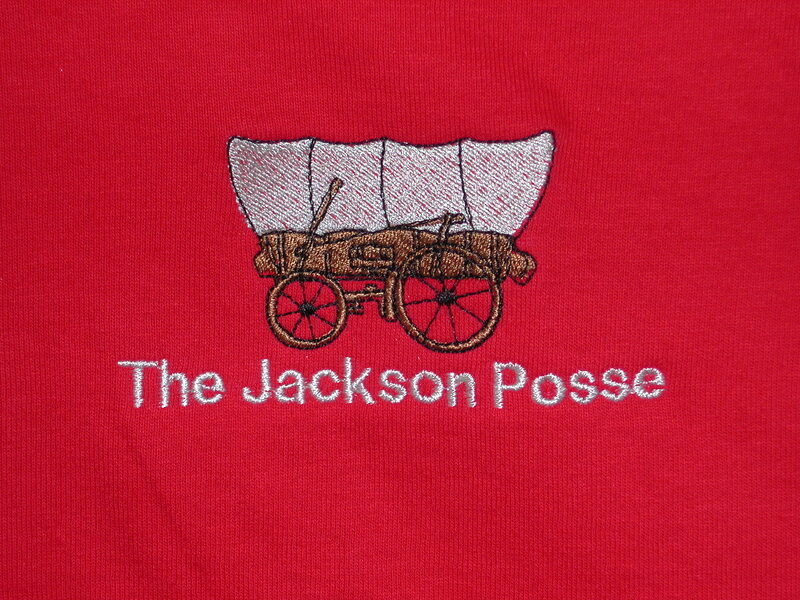 Shirts are bright red and have the JP logo, which is a beautiful embroidered wagon and the Jackson Posse name. A must for any Jack/Erica fan! Email Deb at debbiestry@yahoo.com for more information and to order. 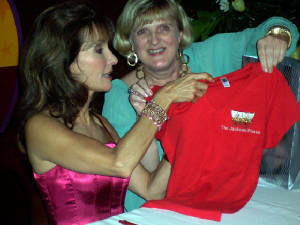 Walt, looking handsome in his Jackson Posse t-shirt, signs autographs for fans at SSW.